One of the most ingenious features of the bestselling Taylor Pea Sheller is its adjustable rollers. 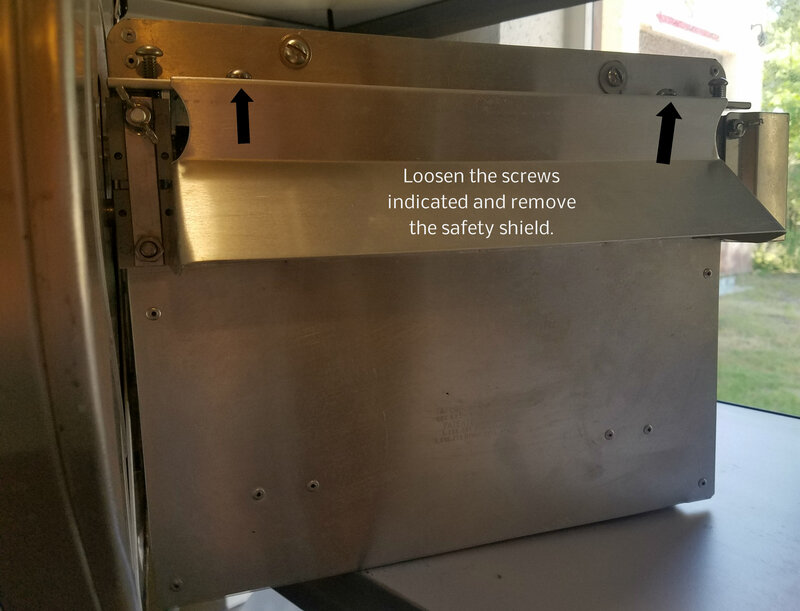 Specially-designed and made of high tensile neoprene, the rollers have spiraled ridges that prevent the peas and beans from getting caught, bruised or damaged. The rollers are also designed to turn at precise speeds to shell peas and beans most efficiently. 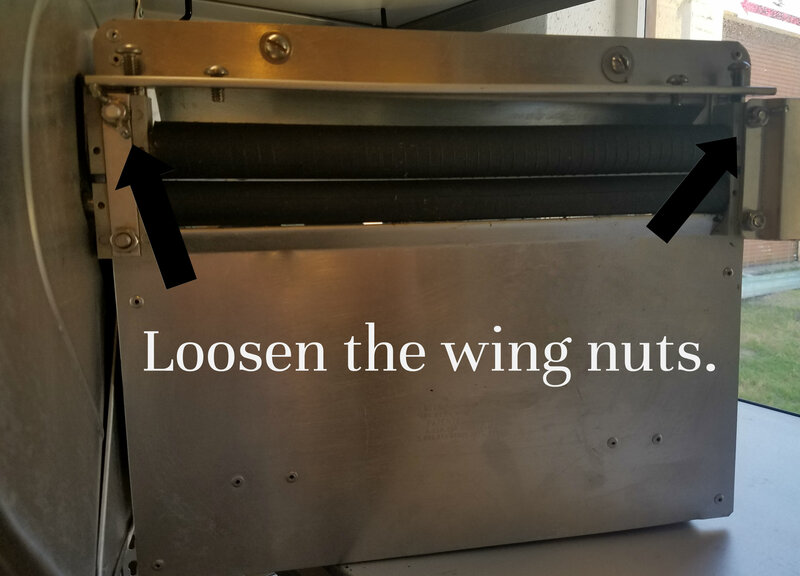 The rollers rip the pea hulls at their seams to release the peas inside– not forcing it out the back where damaged can occur. At 855Sheller, we provide expert advice to customers. 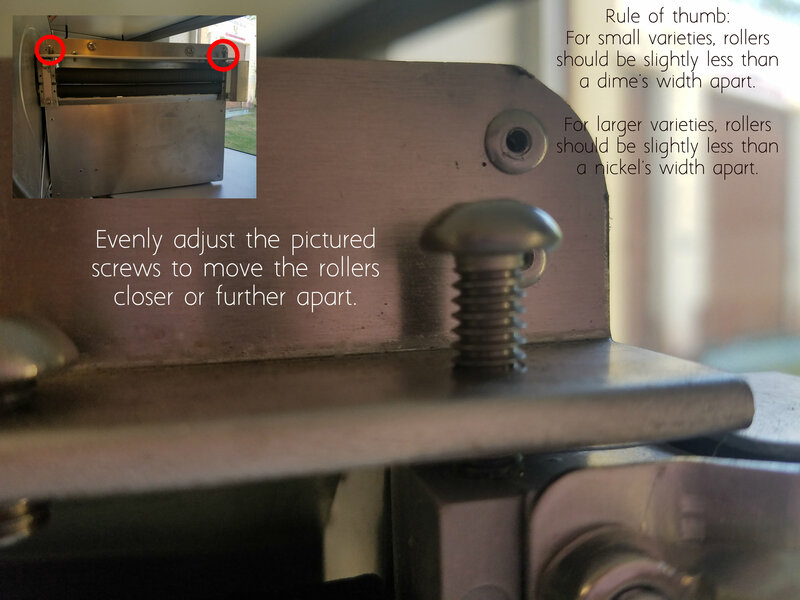 We frequent have would-be and existing customers ask us– how do you adjust the rollers? The simple process is detailed below. However, don’t hesitate to contact us for further support or questions! That’s what we are here for. We are in the business of pea and bean shelling over here at Peasheller.net but tis the season of the pumpkin. In honor of that season, we present to you a recipe for Curried Pumpkin and Peas. 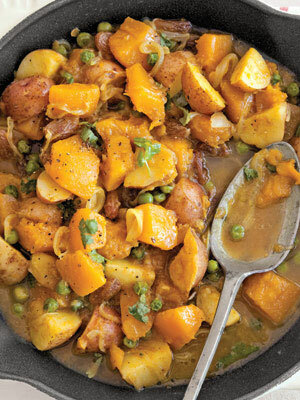 Enjoy tender, flavorful pumpkin with potatoes, peas and raisins. Try it out and let us know how this tempted the taste buds!